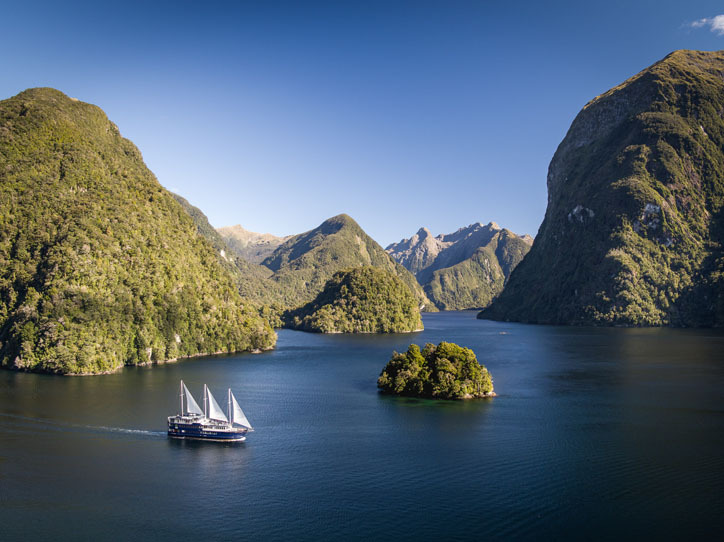 Nine days independent touring, four nights in Queenstown, Doubtful Sound day tour & cruise, two night stay on the west coast at Franz Josef, TranzAlpine train journey and a night at the Hermitage in Mt Cook National Park. What else do you need? Today is at leisure to explore this picture postcard town. 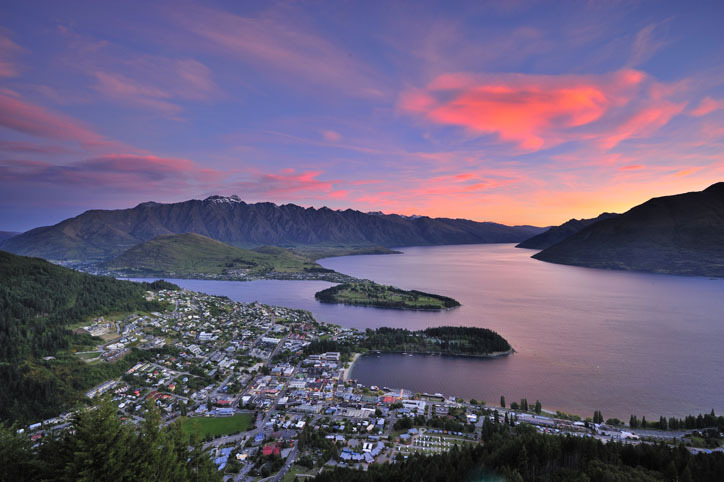 Queenstown has a unique and inspirational range of activities to suit everyone. Families have lots to choose from on land, lake or in the air, and if you love golf, biking, walking, sailing and fishing then perhaps you need to consider staying a few more days!. 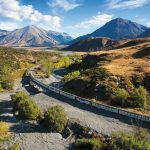 We recommend the world famous Shotover Jet boat ride or perhaps explore landscapes only accessible by 4WD vehicles while discovering exciting Lord of the Rings film locations. If you’re looking for a more relaxing experience then enjoy being pampered at one of Queenstown’s luxurious day spas or sink into a therapeutic hot pool. 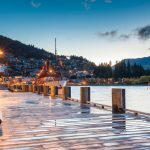 Finish your day with dinner at one of more than 150 restaurants that Queenstown has to offer and then settle in for the evening at a cosy wine bar or friendly pub. 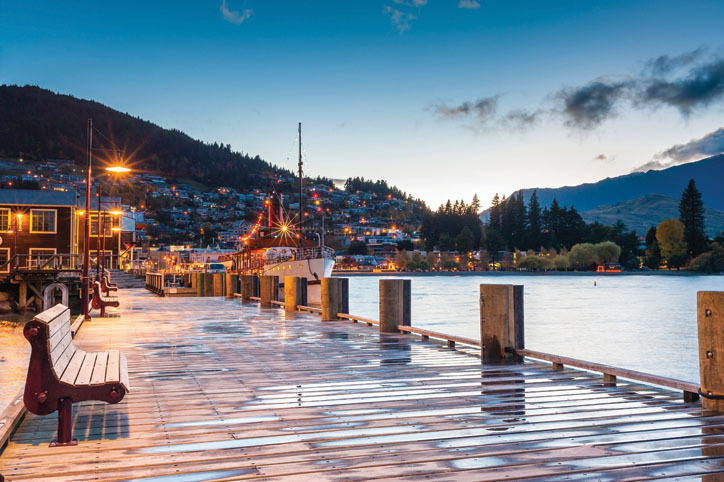 Whatever your interests are, Queenstown is sure to deliver. Today you have a whole day at leisure. 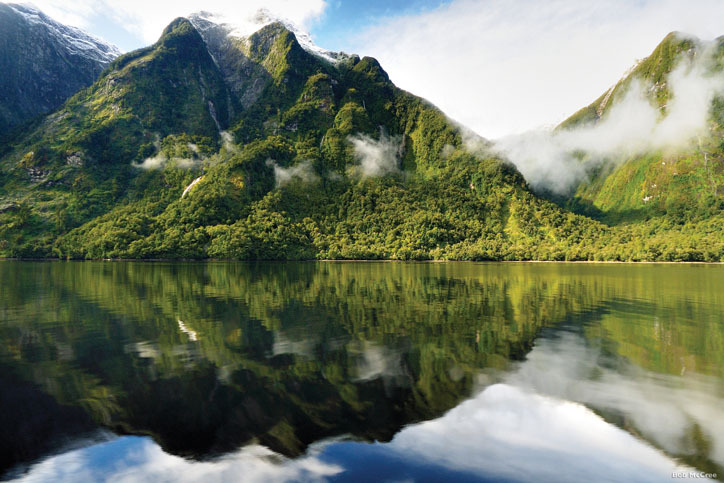 Perhaps enjoy a guided walk, a heli-hike or a scenic flight from the Franz Josef township. 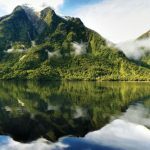 If you’d prefer a relaxing day, head to the Franz Josef Glacier Hot Pools that are nestled amongst the lush rainforest of the glacier country or meander through the village where you will find a wonderful selection of gifts, artwork, merchandise and cafes. 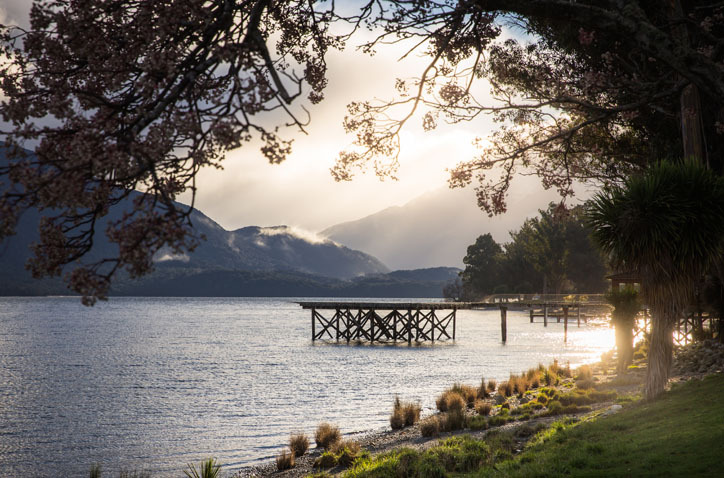 Treat yourself and upgrade your accommodation in Franz Josef to the 5 star Te Waonui Forest Retreat, a luxury lodge hotel nestled amongst native West Coast rainforest. 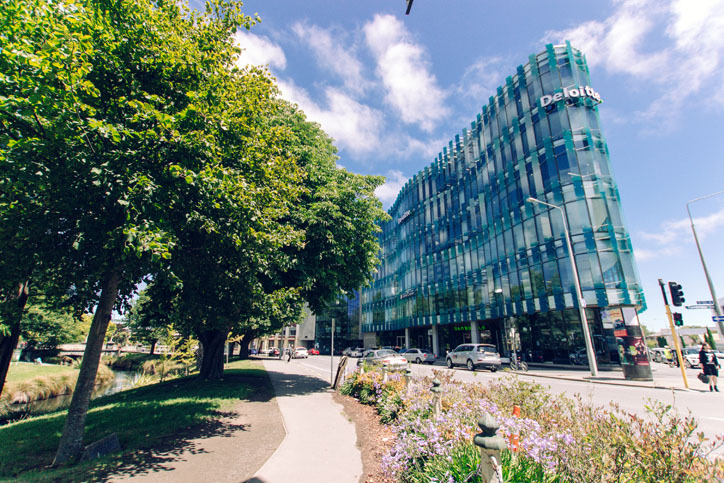 Our upgrade package includes luxurious accommodation, dinner on the first night – an indulgent 5 course degustation menu in The Canopy Restaurant, and a la carte breakfast both mornings. 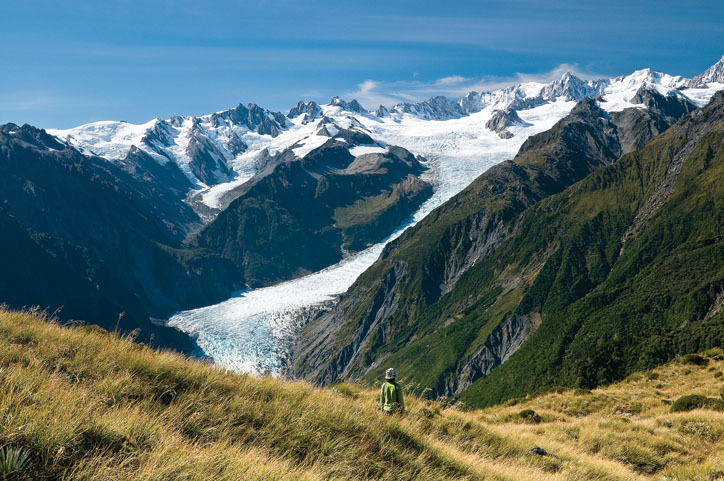 We’ve also included a stunning Franz Josef Heli Hike to help you make the most of your time in the region. Ask us for a price. 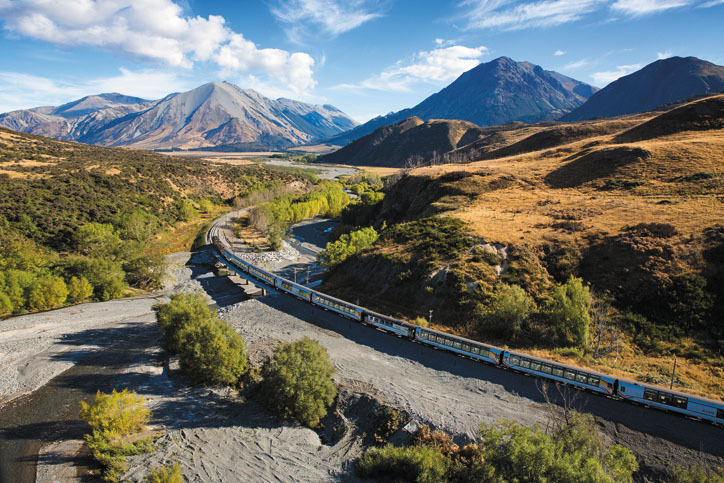 Board your coach and head north through Hokitika and into the small town of Greymouth where you will stop to stretch your legs before boarding the renowned TranzAlpine Train for one of the world’s great scenic train trips to Christchurch. 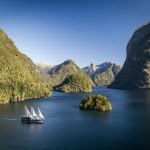 Experience the beautiful Lake Brunner, spectacular viaducts, 8.6kms in the lengthy Otira Tunnel, ice – fed rivers, patchwork farmland and the tussock landscape of the Canterbury Plains. Arrive at approximately 6:05pm in our most ‘English’ of cities, Christchurch. 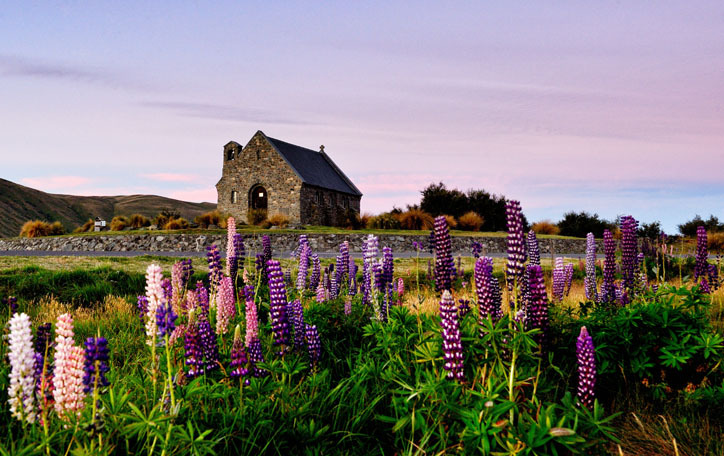 This morning you head south to Lake Tekapo. Here your coach will take a short break and is a great opportunity for you to take in the extreme beauty of this area – from the Southern Alps mountain range, the iconic Church of the Good Shepherd (one of New Zealand’s most photographed monuments) to the picturesque lupins that border the turquoise glacial fed lake. 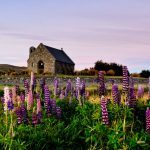 Continue through the Mackenzie Country before arriving at Aoraki/Mt Cook village. This morning is completely at your leisure. 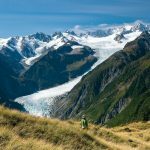 Hike around one of the walking tracks; take one of the scenic flights to get up close to Mount Cook and Southern Alps’ magnificent glaciers. You also have time to join a tour to explore the Tasman Glacier by the terminal lake. This afternoon you will travel back down the Tasman Valley and Lake Pukaki with its beautifully unique turquoise colour. Head towards Twizel and onto Omarama before going over Lindis Pass. 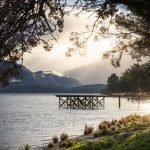 Follow the shores of Lake Dunstan to Cromwell and into the Kawarau Gorge to arrive in Queenstown in the early evening. Sadly your trip is at an end. Today you will be picked up from your accommodation and transferred to the airport for your journey home. “Kia tuupato te haere!” – Have a safe journey home! There are 3 reviews of this tour from past clients of Relaxing Journeys, averaging 5 out of 5. 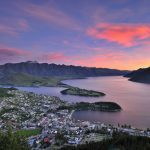 We booked this tour because we wanted to start and end in Queenstown as we then wanted to spend a few days in Wanaka. The trip was well organized and the motel rooms were all above expectations. The coaches were very comfortable with plenty of comfort stops along the way. 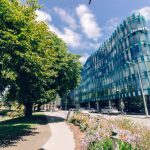 There was one hiccup with the shuttle collecting us from the railway station in Christchurch but this was through no fault of Relaxing Journeys. 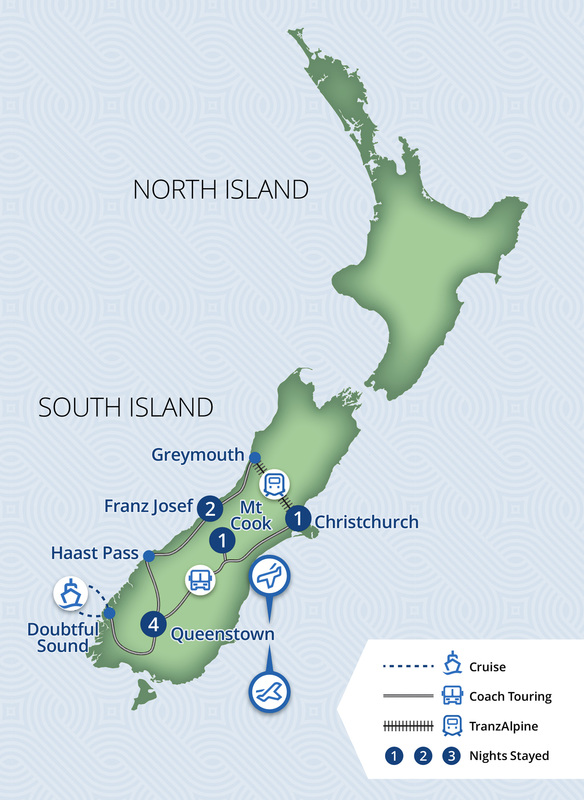 We also booked a few optional excursions through them and these all went beautifully except for bad weather in Mt Cook which meant the Glacier adventure had to be cancelled. Looking back we should have arranged to spend more time in Christchurch as we arrived at 7pm and left at 7am the next morning. I would certainly recommend this company for any sort of tours you may wish to do in beautiful New Zealand. This tour had the right balance of convenient transportation and lodging along with giving us the independence we desired at each location. Everything was carefully planned according to our requests. All went very smoothly, & we had a wonderful time - thank you Marie.